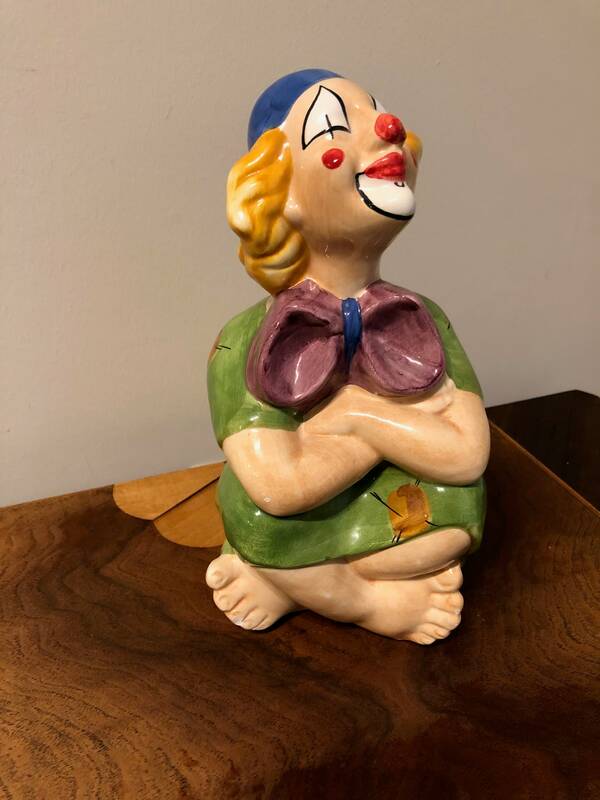 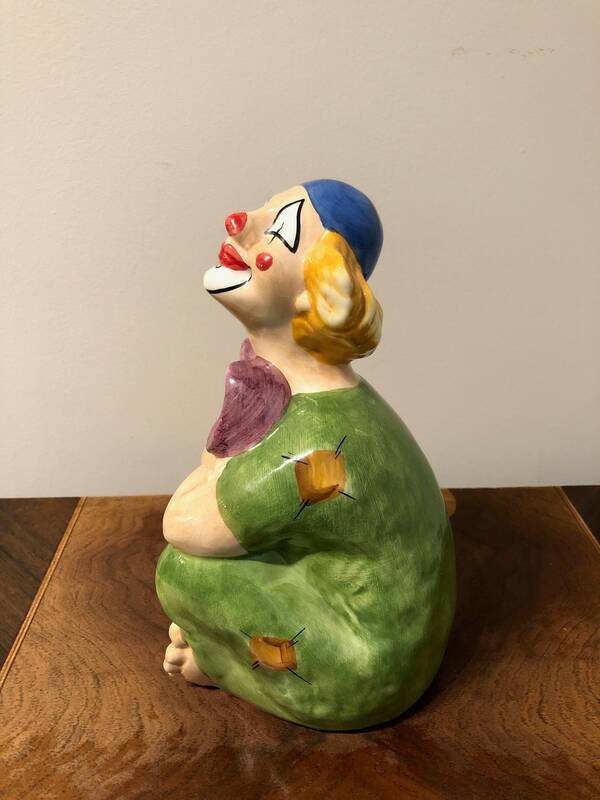 Italian Ceramic Clown Figurine. 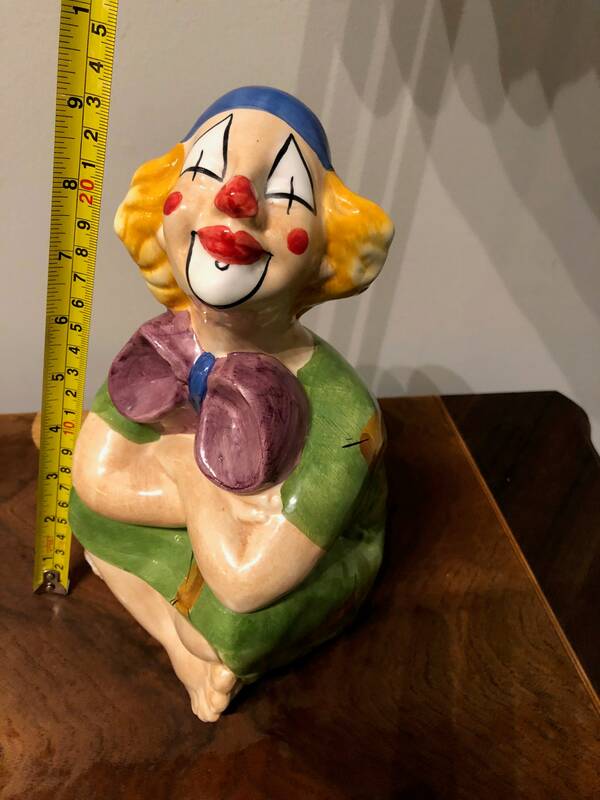 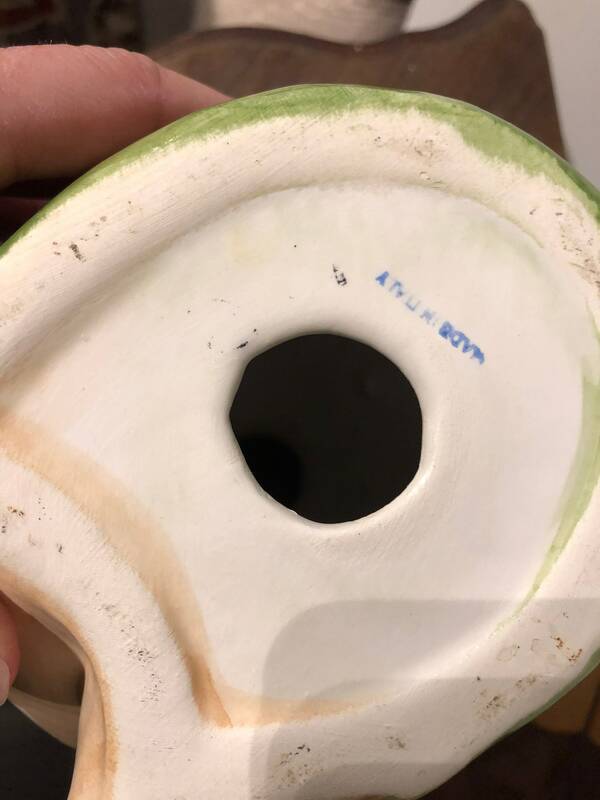 It is 9 inches tall and 4 inches wide at the base. 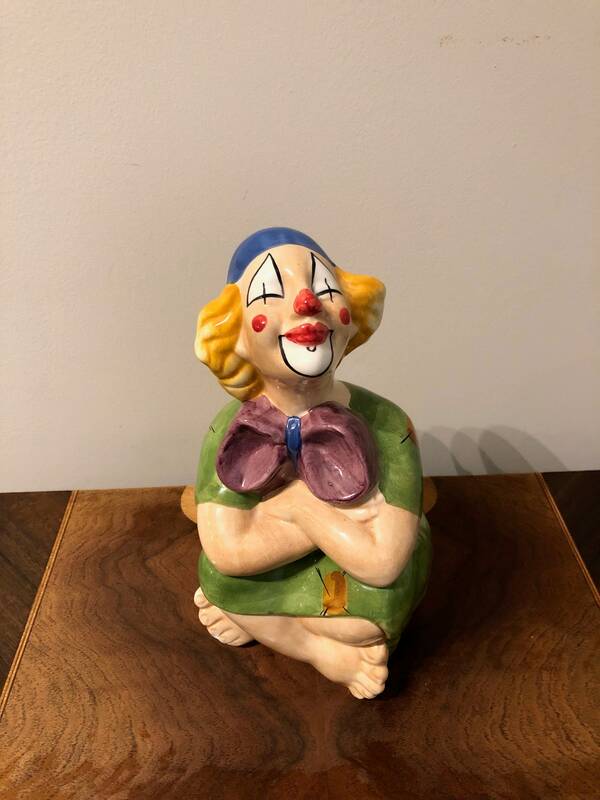 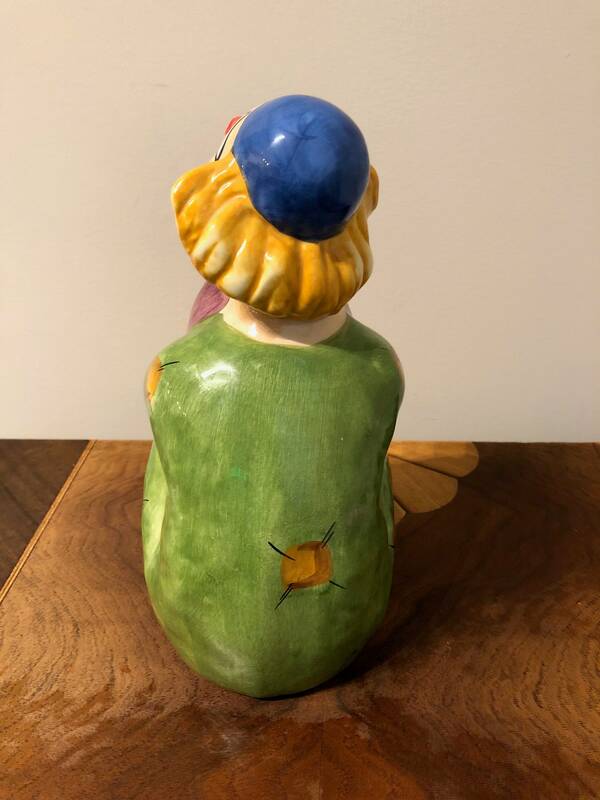 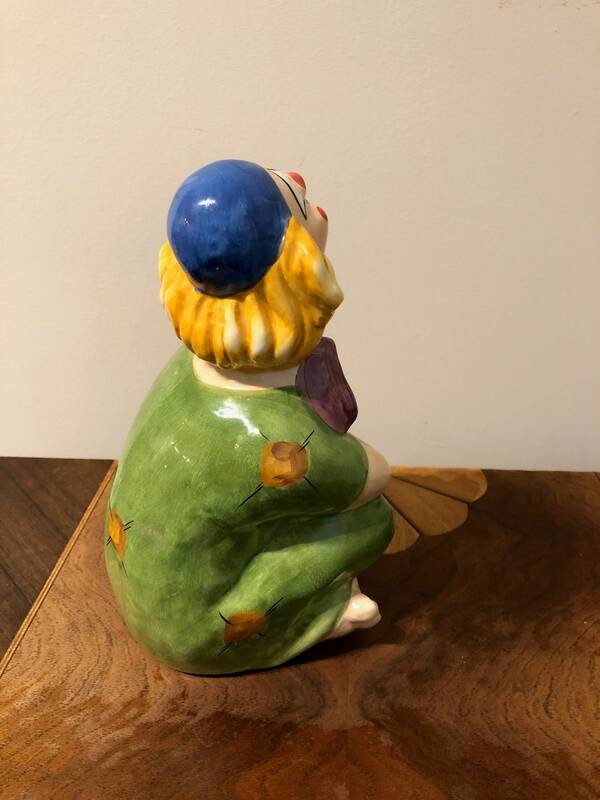 This highly collectible figurine would make a welcome addition to any decor. 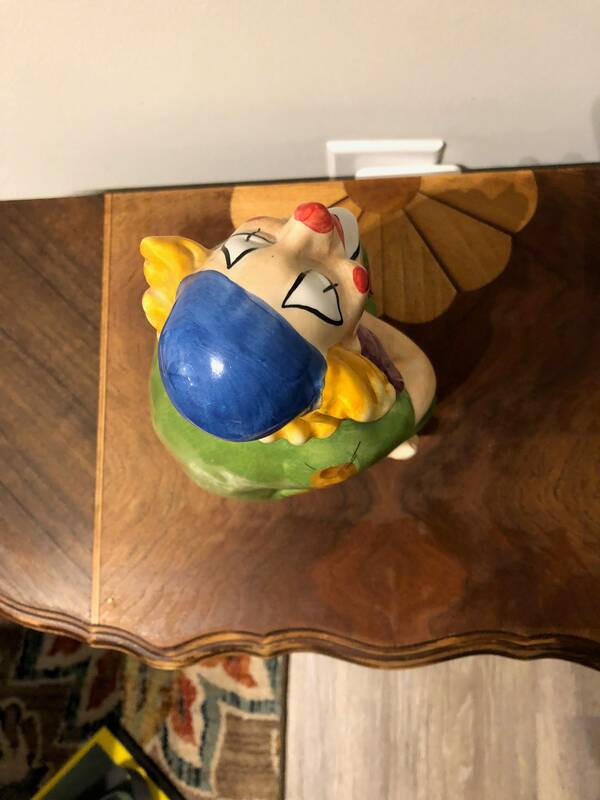 Perfect for a nursery or child's bedroom.